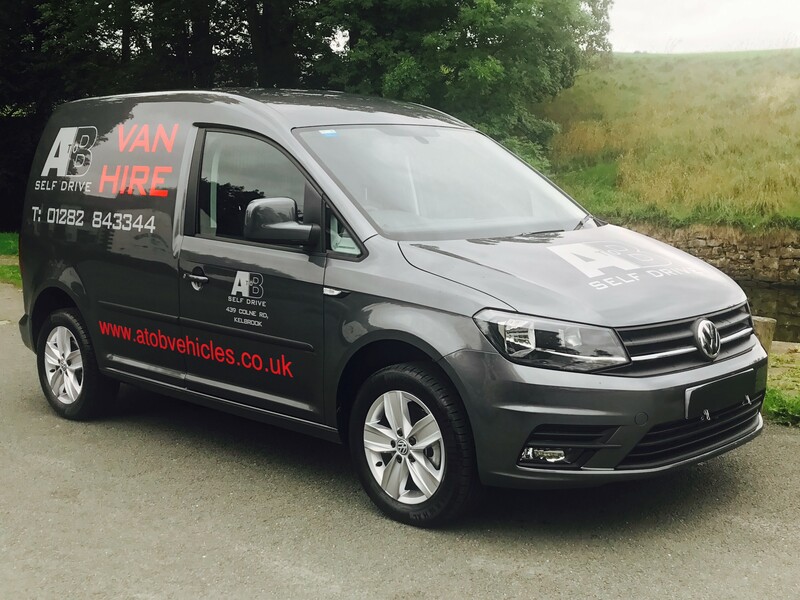 Our small vans are Volkswagen Caddy or similar, all have 1 sliding door, rear doors and are all under 12 months old. 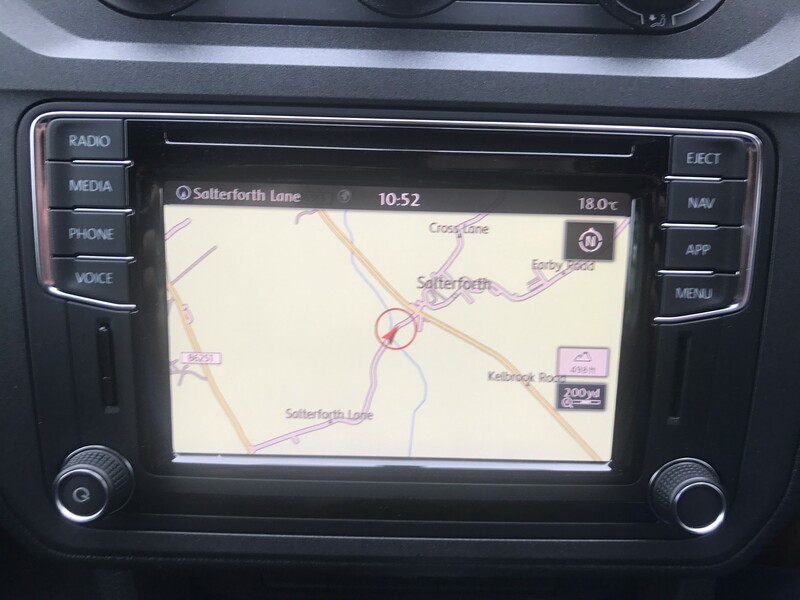 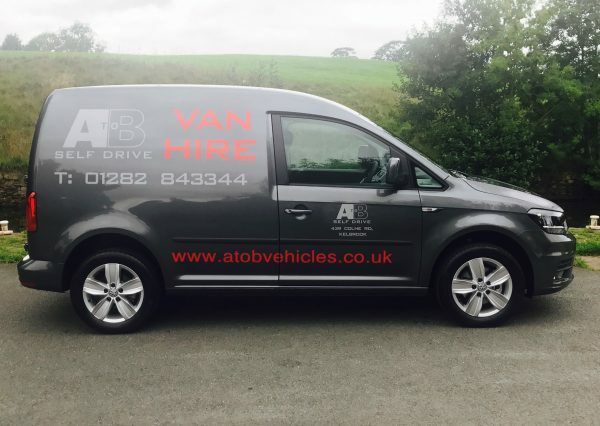 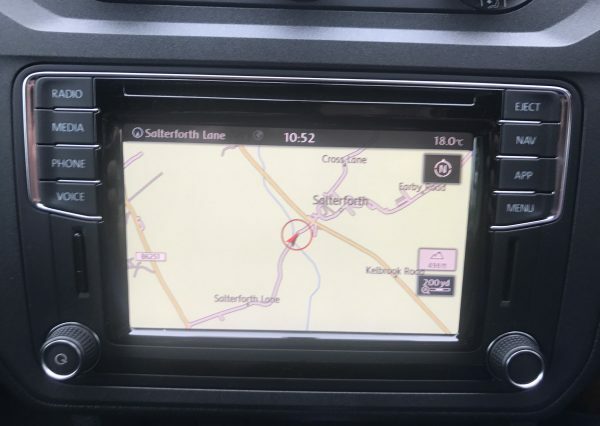 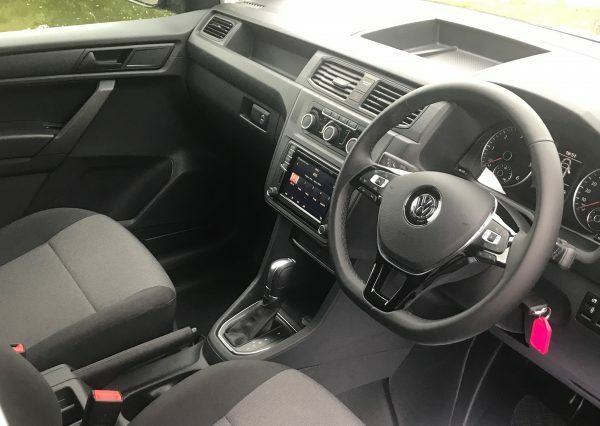 The vans come equipped with DAB radio, satellite navigation, cruise control, bluetooth, parking sensors, alloy wheels, central locking and much more. 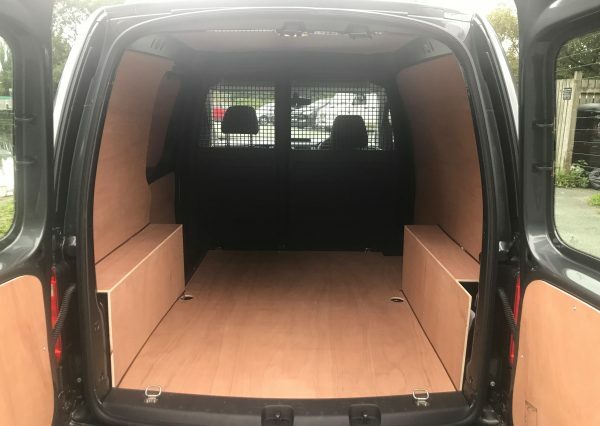 This small van is ideal for carrying parcels, bicycles, general jobs/clearances, car boot runs, small house moves, tip runs (subject to permit) and very popular in our service centre for a courtesy van. 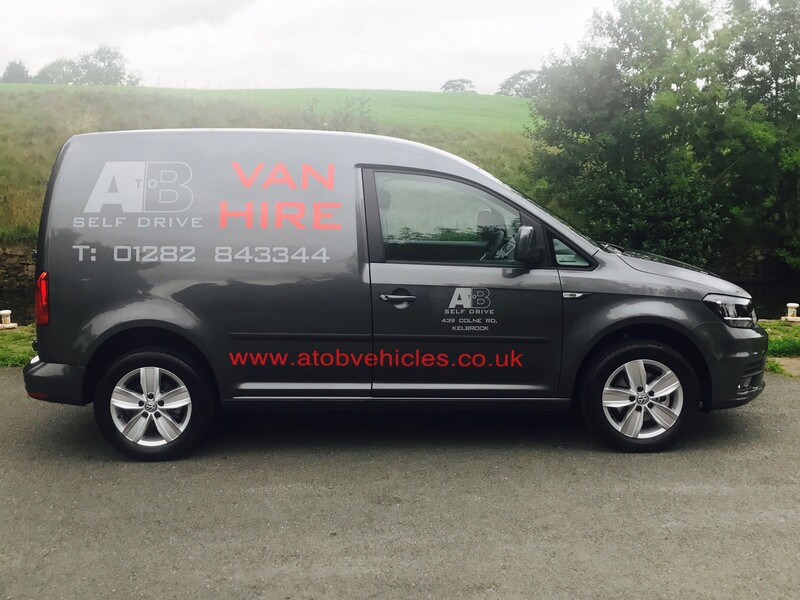 We have a wide range of vans for all self drive van hire requirements and offer flexible packages for short term or long term hires.